This week on the InSession Film Podcast, we reviewed the latest film in the James Bond franchise, Spectre. Here at InSession Film, we quite like us some James Bond, and our guest Justin, considers this one of his favorite characters of all time. So, this discussion was a lot of fun and full of enthusiasm. There’s also a fun motif that was unexpected, but bonus points to those who catch it. Hopefully you guys enjoyed our lists and if you agree or disagree with us, let us know in the comment section below. 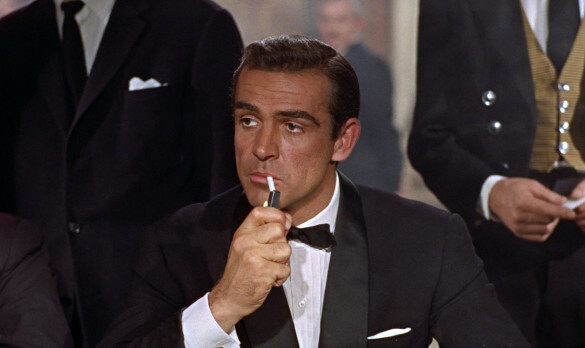 As mentioned on the show, James Bond has a little something for everyone, so maybe your list is different than ours. That being said, what would be your Top 3? Leave a comment in the comment section or email us at insessionfilm@gmail.com.